“Still behind bars”: report on monitoring of Polish immigration detention centres published. 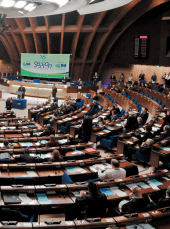 STRASBOURG (3 October 2014) – On Friday 3 October, the Parliamentary Assembly of the Council of Europe (PACE) debated and adopted by a vote of 46 – 2 a landmark resolution calling on member states to prohibit the immigration detention of children. In her closing speech, the COE Rapporteur on immigration detention of children, Ms. Tina Bokuchava (EPP, Georgia) highlighted the importance of the Global Campaign to End the Immigration Detention of Children and called upon the Parliamentary Assembly to officially support the Campaign. 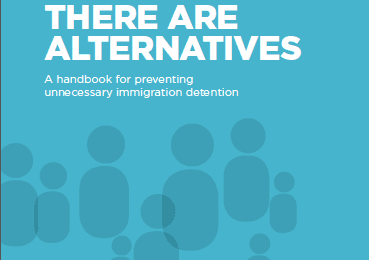 The adoption of this resolution is an important step forward in the effort to end child immigration detention in Europe and to promote non-custodial, community-based alternatives to detention (ATD) for children and families. 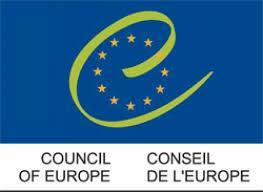 The draft resolution, which was adopted unanimously on 9 September by the PACE Committee on Migration, Refugees and Displaced Persons, expressed concern regarding the growing use of immigration detention of children in Council of Europe states, calling the practice an “unequivocal human rights violation”. It pointed out that immigration detention, even for very short periods of time and in relatively humane conditions, has severe, negative effects on children’s physical and mental health. According to the resolution, several member states have taken steps towards ending the immigration detention of children and implementing non-custodial alternatives. Such alternatives, “when implemented properly, are more effective, cheaper, better protect the rights and dignity of children, and promote better health and well-being outcomes for migrant children”, the resolution states. Adopt alternatives to detention that fulfil the best interest of the child. This resolution affirms the urgent need to end child immigration detention in Europe, and adds to an increasing body of international and regional guidance. Most notably, in 2012, the UN Committee on the Rights of the Child (CRC) made clear that immigration detention is never in a child’s best interests and is always a child rights violation. The Committee urged states to “expeditiously and completely cease the detention of children on the basis of their immigration status,” a call which has been echoed by the European Parliament. Last month, this stance was reaffirmed by the Inter-American Court of Human Rights (IACtHR), which issued an advisory opinion reaffirming the principle of liberty for migrant children and stating that detention is never in their best interests. 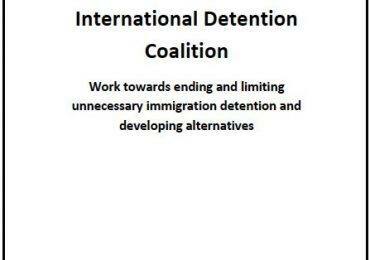 The International Detention Coalition joins the Parliamentary Assembly in calling upon COE member states to reaffirm the right to liberty and security for migrant children, to end the harmful practice of child immigration detention, and to adopt alternatives to detention for children and families consistent with the best interests of the child.